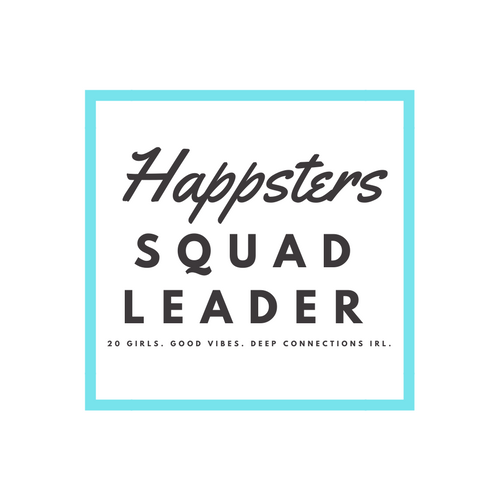 Good news Happsters! 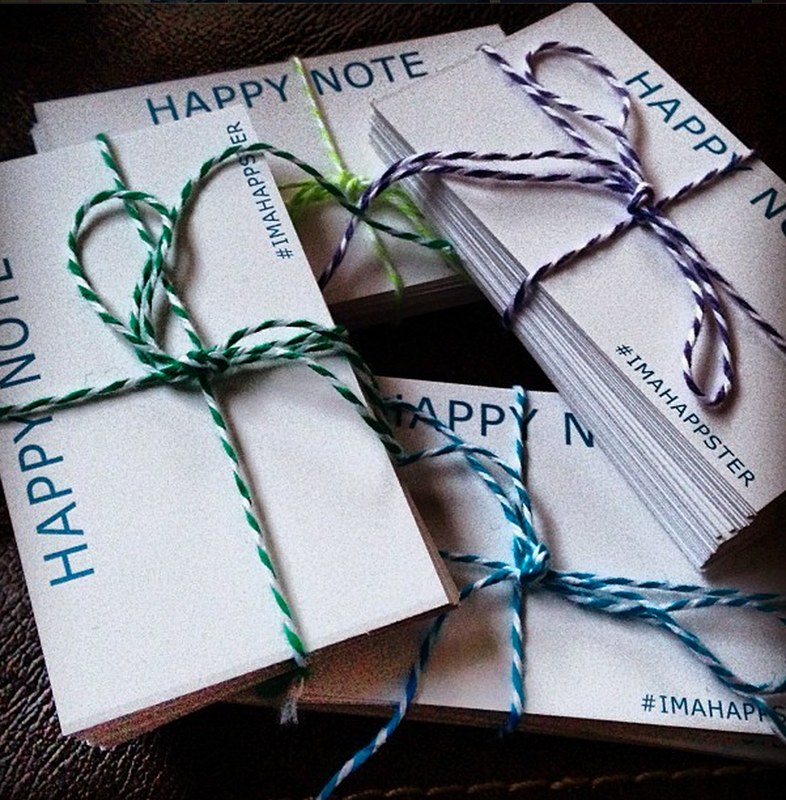 The Happy Notes arrived on Friday and they look great! Hoping to start mailing them out tomorrow. Can’t wait for you all to get them.